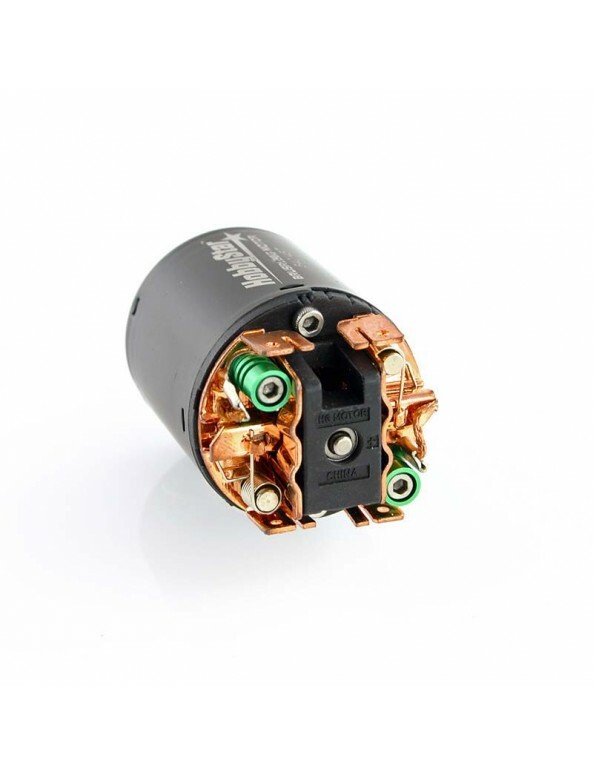 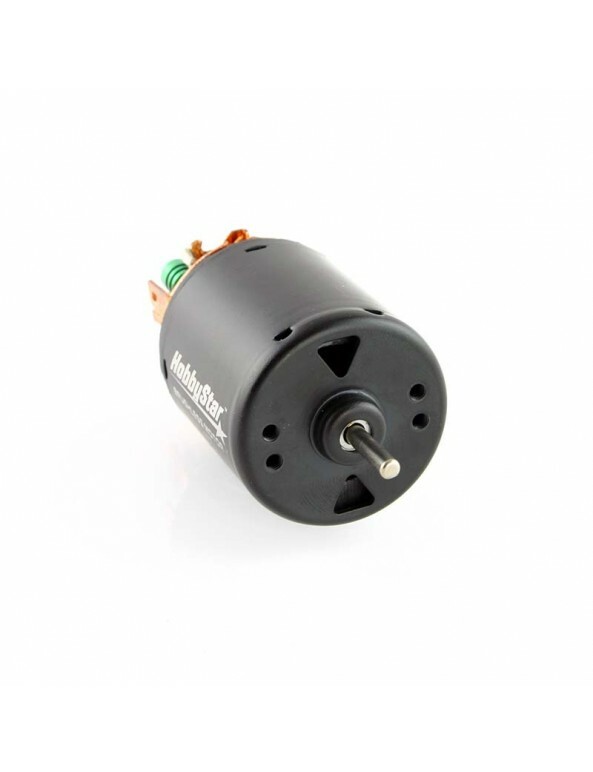 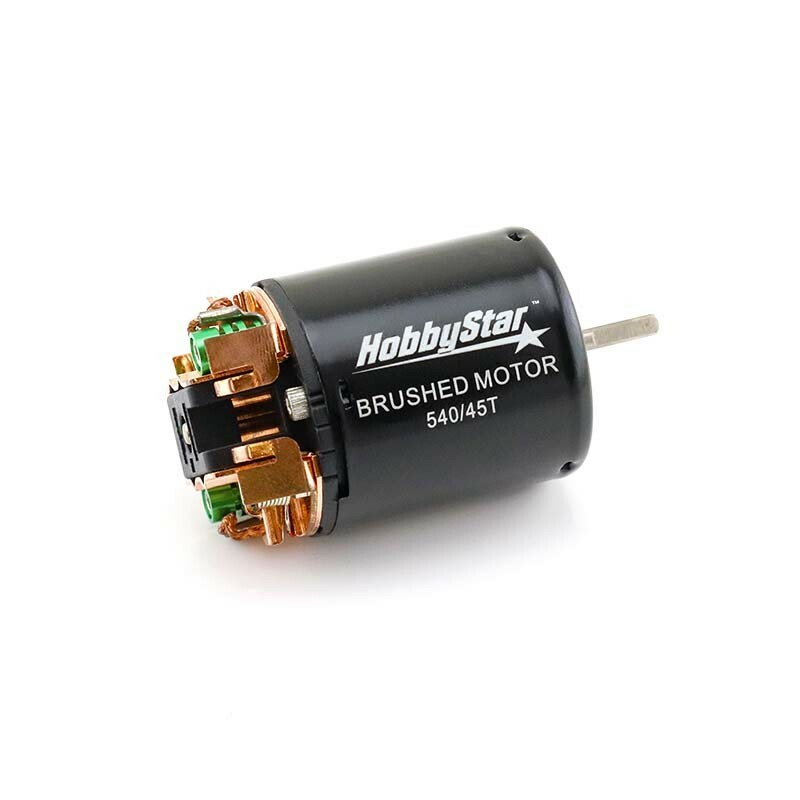 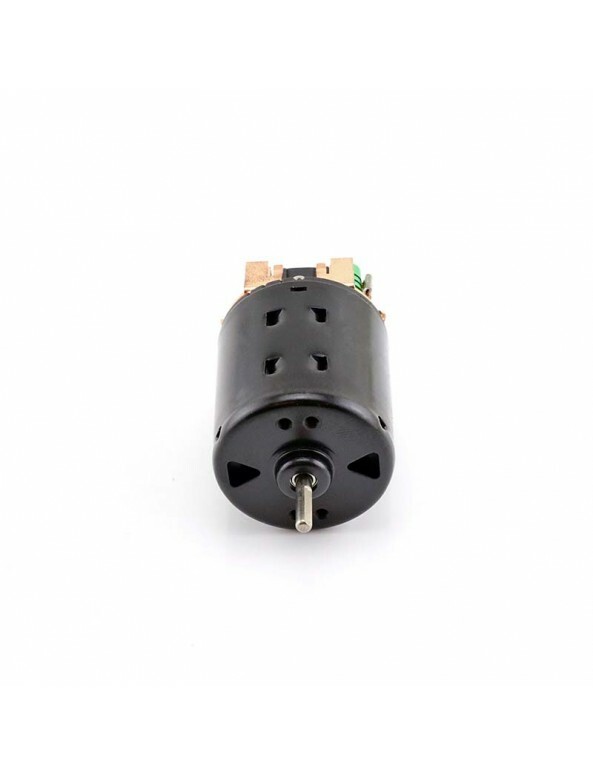 HobbyStar 540 brushed motors are made of high-quality components and spin on precision ABEC5 bearings. 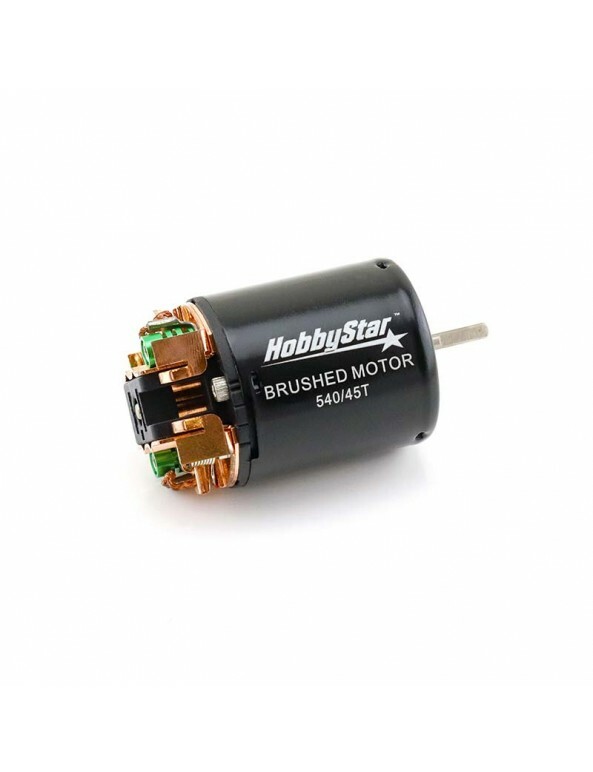 Trail-proven motors that can provide both speed and punch, perfect for a wide variety of rock crawling expeditions. 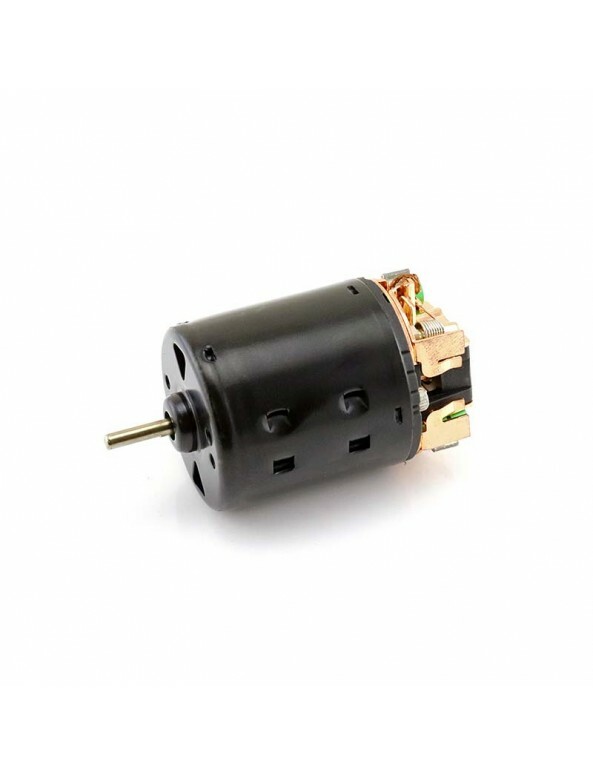 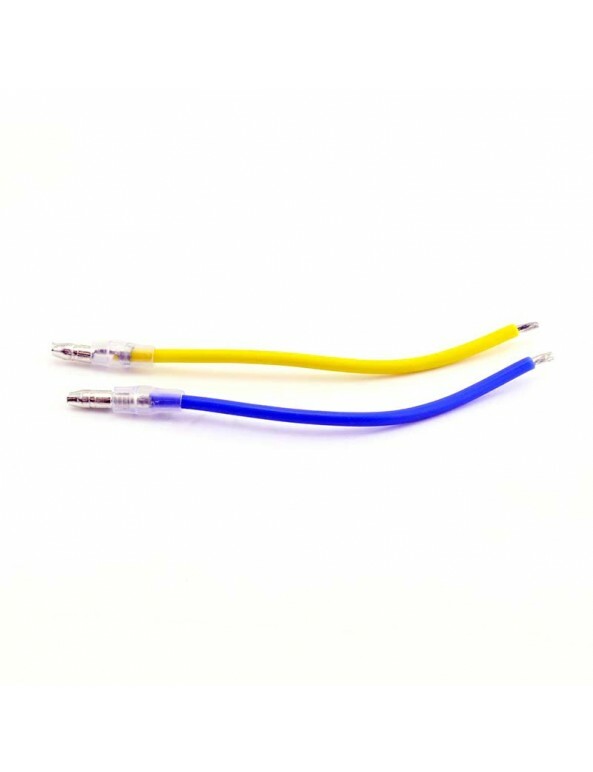 Available in a variety of turns to match your setup.